1. 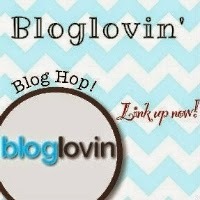 Add your link directly to your Bloglovin’ profile in the linky below. You will need to manually upload your profile photo. 2, Follow your host and co-hosts. 3. Visit and follow 2-3 other blogs in the linky.